If you are looking for the right home healthcare agency, then Precious Touch Home Healthcare is your best choice. Precious Touch Home Healthcare is dedicated to helping people in need and believes in treating clients and employees like family. 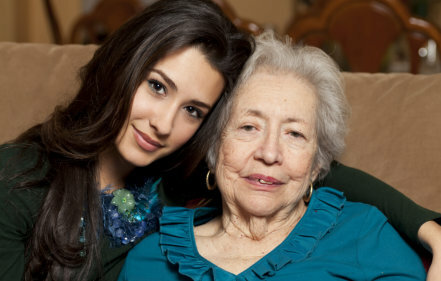 We believe that everyone is entitled to be cared for with dignity. We are committed to providing industry leading quality services with integrity, honesty, and respect. All our employees are required to complete training and pass a background check before providing care to any of our clients. All our employees are insured and bonded and share our vision of treating clients like family. Our friendly office and management staff are highly knowledgeable and consistently go the extra mile for our clients and employees.